Long before there were cars or even wagons and carts, people used boats to get around and travel. 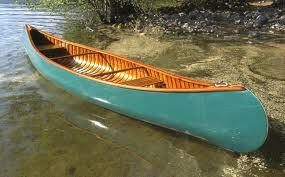 The first boats were simple rafts, made from logs tied together or canoes, made from dug out logs. Native Americans used canoes to get up and down rivers or to explore the coast line. Ships are large boats. Ships have carried people for hundreds of years. Ships can carry food, lumber, clothes, spices or tools. Sometimes they have been used for wars. 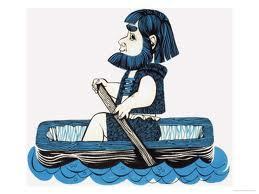 The first boats were simple rafts, made from logs tied together or canoes, made from dug out logs. Rafts are meant to travel one way. They can be guided with a pole, but can’t be propelled. Canoes are small. Paddles propel the boat. 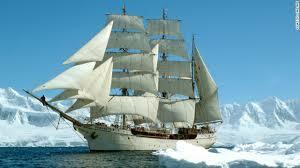 Sailing ships are large ships that are propelled by large sails that catch the wind. Sailing ships usually have oars too. 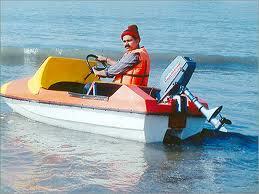 All About Boats, Rafts and Ships: Motor boats use gasoline to fuel them. Motor boats use gasoline to fuel them. One hundred years ago, steam-powered paddle boats carried people up and down large rivers. Today, you can see these boats in the Magic Kingdom. The Vikings had large, strong boats that could travel through rough ocean waters. These powerful boats allowed them to conquer many countries. Ships are large boats. Ships can carry food, lumber, clothes, spices or tools. A video presentation of how early Greek boats looked liked. Question: Do boats ever sink? Answer: Modern boats are well-designed to stay afloat, but occasionally boats sink in fierce storms or because of a leak. Enjoyed the Easy Science for Kids Website all about Boats, Rafts and Ships info? Take the FREE & fun all about Boats, Rafts and Ships quiz and download FREE Boats, Rafts and Ships worksheet for kids. For lengthy info click here. Declan, Tobin. " 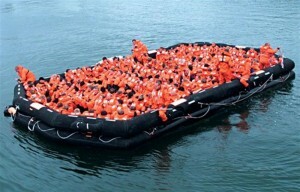 Facts About Boats, Rafts and Ships - Easy Science For Kids ." Easy Science for Kids, Apr 2019. Web. 21 Apr 2019. < https://easyscienceforkids.com/all-about-boats/ >.